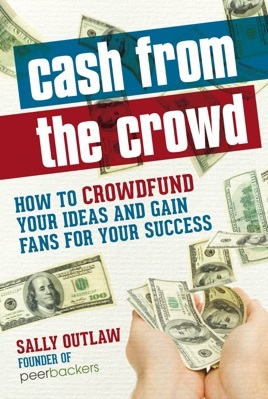 CROWDFUNDING–raising capital in small increments from a large number of people– will inject over $5 billion into the economy this year and is becoming a powerful way to fund new ideas and generate buzz for new products and ventures. Although crowdfunding has the potential to be an amazing boost to entrepreneurs, only 40% of projects succeed in reaching their funding goal. Crowdfunding platform founder Sally Outlaw reveals how entrepreneurs can shift these odds in their favor. Want to know which marketing efforts result in a 35% higher rate of contributions? OR, what is the best time and day to launch or promote a campaign? The answers to these and more are here.